Question: My family and I are coming at the end of August to visit Cape Cod for the first time. We will be staying in Hyannis. We love visiting tide pools. 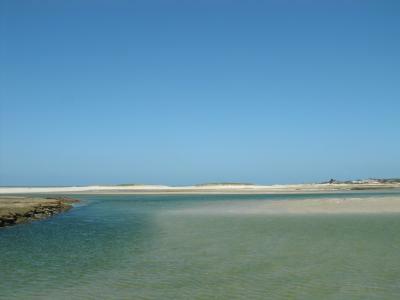 Would you know which are the best tide pools in Cape Cod? The distance does not matter as we plan to visit a different beach every day. I read your information about crabbing. My boys are 8 and 10, they would love that. I have been trying to figure out how we would cook the crabs since we are staying in a name brand hotel. I thought about doing this over a fire on the beach, if I can get a permit on time. Thanks for all the great information. I feel a lot more comfortable coming down to Cape Cod. 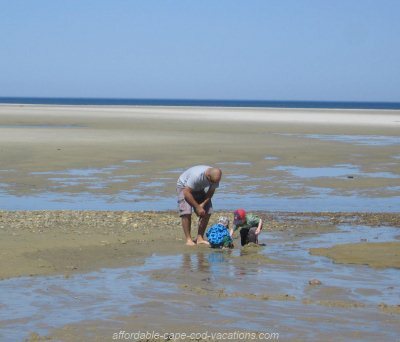 Tide pools and crabbing ... two of the most fun family activities on Cape Cod, IMHO! 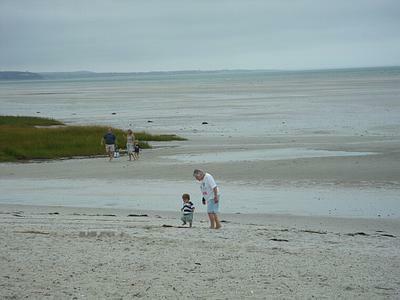 For the best tidal pools, you'll want to go to the beaches on Cape Cod Bay, on the north side of the Cape. Mayflower Beach in Dennis and Skaket Beach in Orleans are two really nice, family-friendly beaches where sandbars and shallow, warm-water pools form up as the tide goes out. Of course, each day is different. No telling what kind of sea critters you'll find. It's all up to Mother Nature's whims. The time of high and low tide changes every day. So you'll need a tide chart to see when low tide will be on the days you want to go poolin'. Then plan your beach day accordingly. Here's a link to my tide charts page. 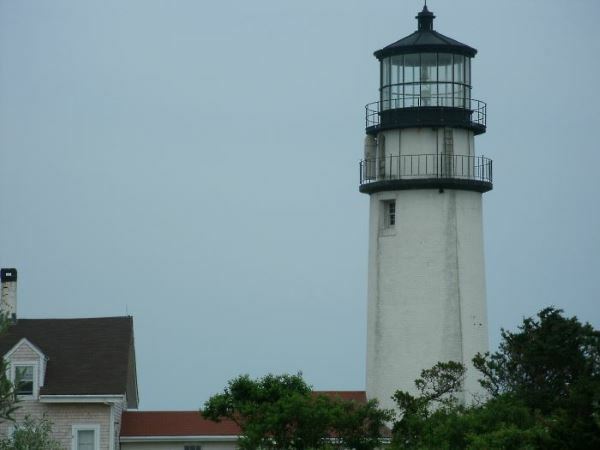 Click the link on that page, then use the Sesuit Harbor-East Dennis-Cape Cod Bay tide chart. That'll give you a reasonable approximation of the tide times for both Mayflower and Skaket. I like your idea of cooking your catch over a campfire on the beach. But there's a potential problem with that. There are only a few beaches on Cape Cod where beach campfires are allowed. And those beaches are a pretty far distance from the best crabbing spots. Go crabbing at a prime spot, then cook your catch at a nearby park that has charcoal grills, picnic tables, etc. 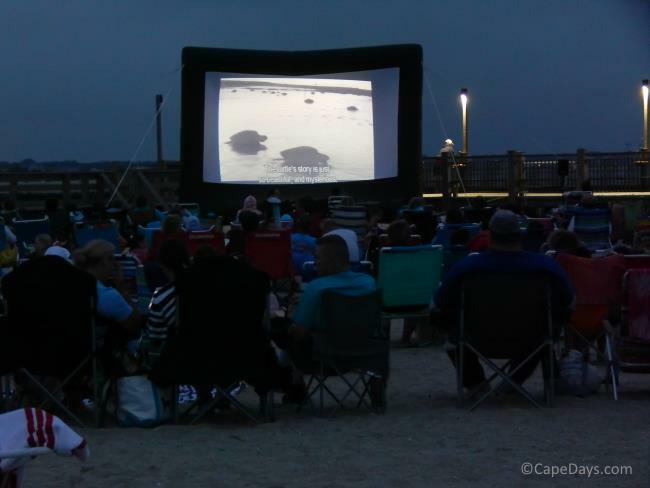 Since you'll be staying in Hyannis, I'd suggest crabbing at Crab Creek Conservation Area in Dennis, followed by a picnic at Gray's Beach (a/k/a "Bass Hole Beach") in Yarmouthport. 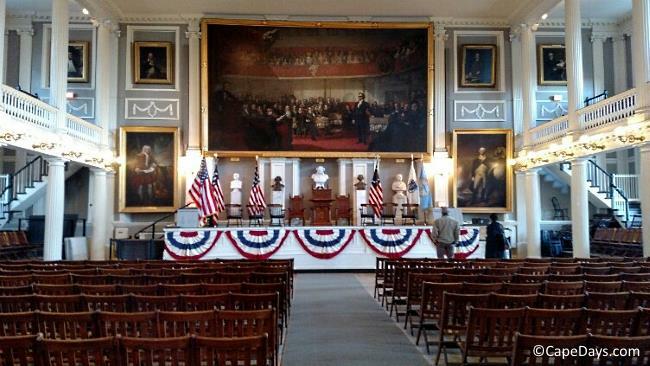 This is all within an easy drive of Hyannis, and both Crab Creek and Gray's Beach are beautiful spots that I'm sure your family will thoroughly enjoy. It should be a day that your boys will remember for many years to come! I hope this info and my suggestions are helpful. If you have any other questions as you're planning your vacation, please feel free to ask!